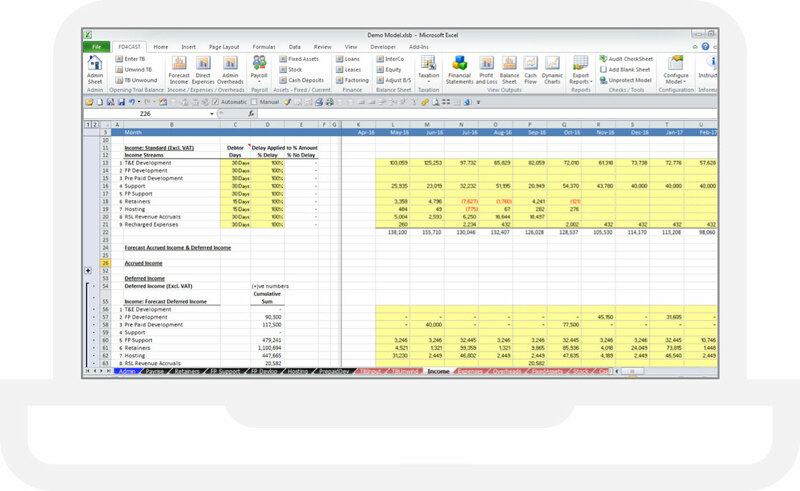 When you need the efficiency and flexibility that only Microsoft Excel can provide for financial forecasting and budgeting, then choose FD4Cast. 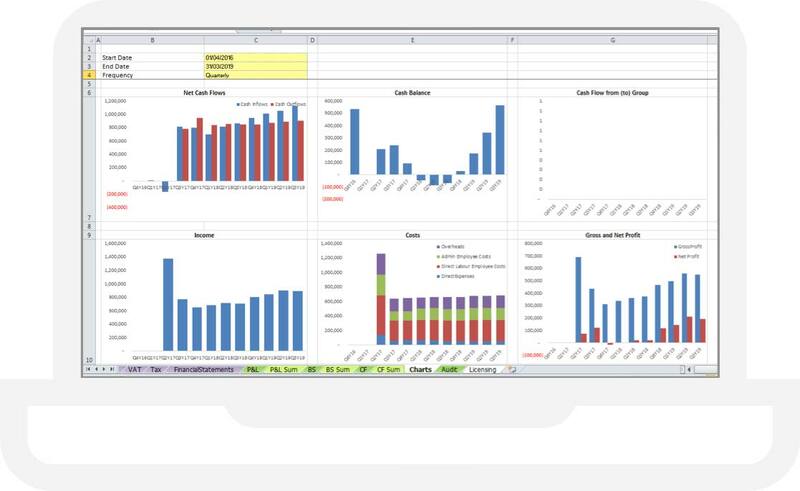 To eliminate these issues, FD4Cast has done the hard work of creating an Excel template system that provides flawless forecasting and budgeting. The extensive use of checksums eliminates simple errors in formula construction, such as #VALUE! ; #REF! 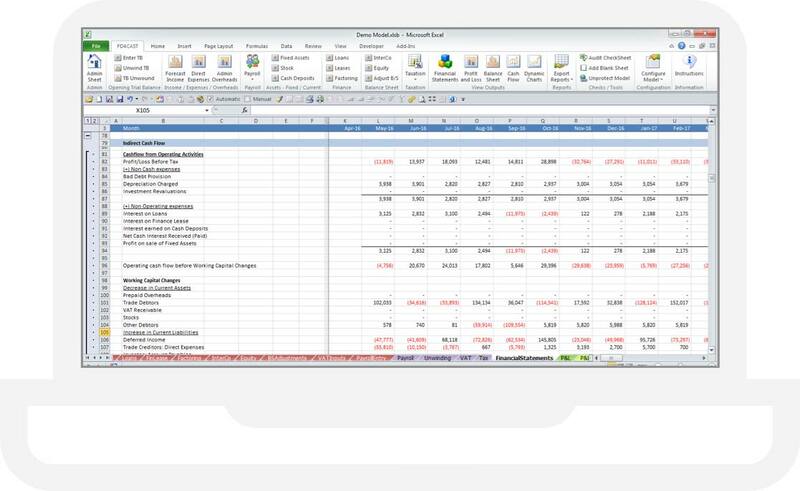 ; #NAME?, to maintain the integrity of every spreadsheet.